Do you feel like you have more to offer the world, but you’re not sure where to start? Are you questioning whether you really have what it takes to make your dreams come true in your career, your business or in service to others? You have it in you – but you need to play by the rules: 5 Rules to Win Being You. Create an aggressive, yet realistic plan to fulfill your purpose and leave your mark on the world. Unleash your unfair competitive advantage using your talents, abilities, passions and experiences to have more fun and make a bigger impact in your career, business and even volunteer efforts. 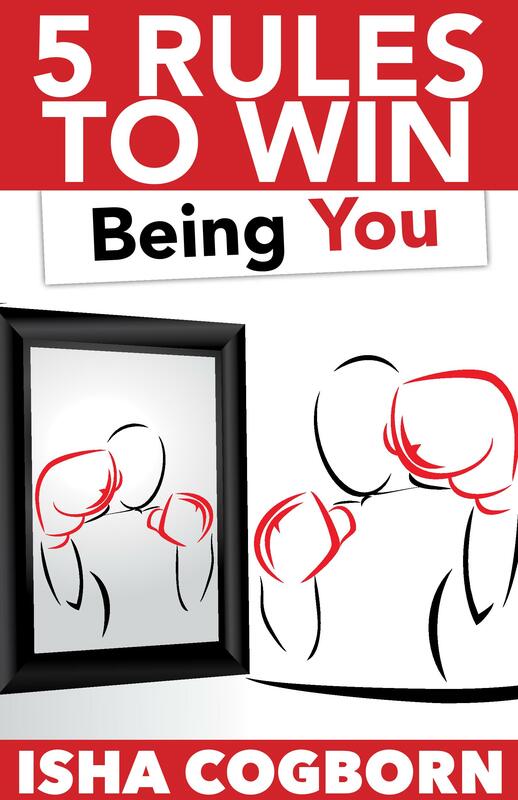 Defeat internal opponents like a lack of confidence, fear and bad habits standing between you and your success. Being a successful entrepreneur means going through the process of becoming one. It requires passion, planning, preparation, and practice. 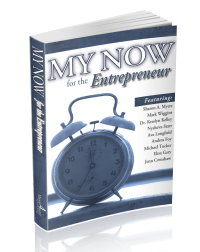 This book is a collaborative effort of entrepreneurs from around the country. It is intended to provide you with the motivation you need to take the action you want to successfully start your own business. 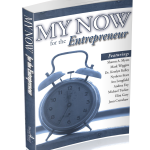 It is filled with stories, tips and techniques that will inspire you to embrace your vision, finalize your plan, and seize this moment – NOW.